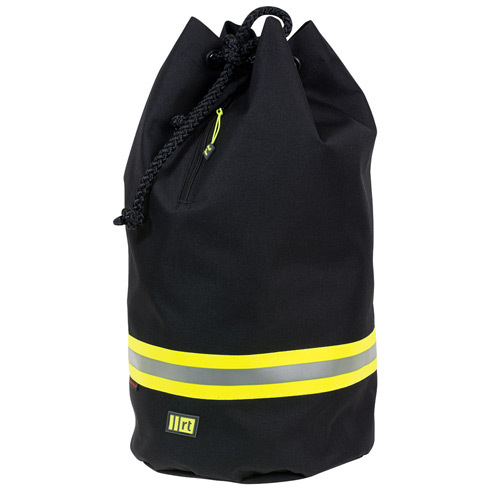 The rescue-tec duffel bag with its 40 l volume is a real space wonder! The nylon fabric is water-repellent. 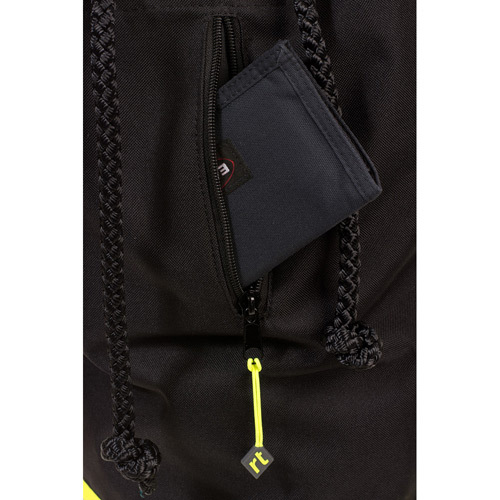 An externally accessible pocket with zipper offers space for everything that needs to be at hand quickly. 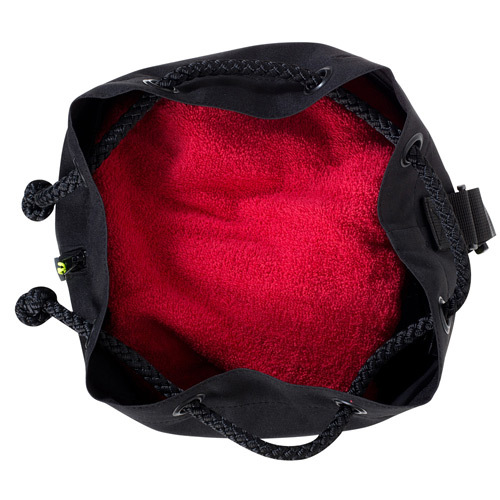 Other small items or valuables can be stored in an extra sewn bag inside. 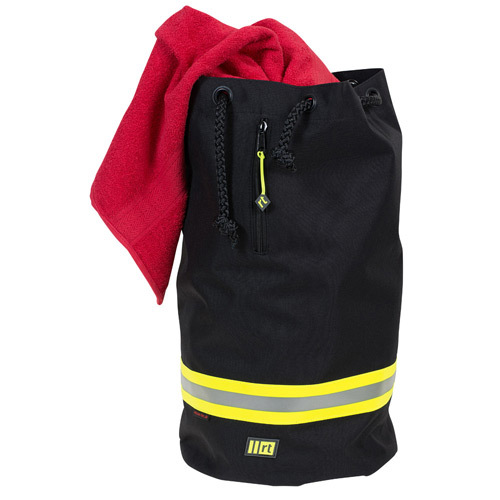 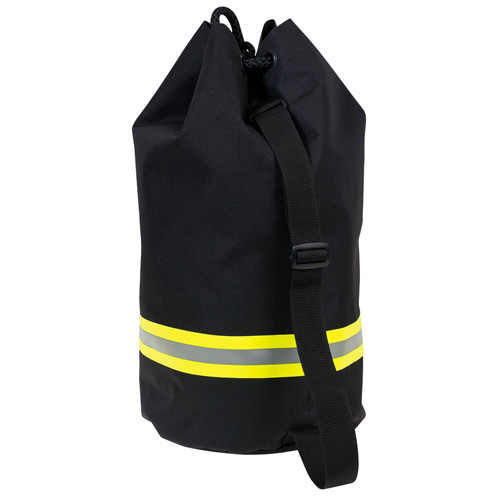 In the fire service, especially in the height rescue, the duffel bag is ideal for stowing ropes and equipment.